we must first ensure our customers success. Allow the Online Trucking Logistics Inc. team assist you. We strive in providing the best customer experience in our industry. All our employees are well trained and eager to help you. We are available 24/7. All our vehicles are equipped with on board computers which provide real time information. We get up to date traffic alerts, identify fastest and safest routes, and monitor vehicles performance to reduce downtime all in which ensure on time deliveries.  We are committed to be environmentally responsible. Our goal is to reduce our carbon footprint through operating newer equipment that meets or exceeds California Air Resource Board standards. We perform constant preventative maintenance. Use leading edge technologies and software’s to reduce fuel consumption which gives our customers a competitive advantage by lowering operating cost.